Careteam Technologies is a health technology company, based in Vancouver, BC set on a mission to re-imagine health care coordination in Canada, the US, the UK and beyond. 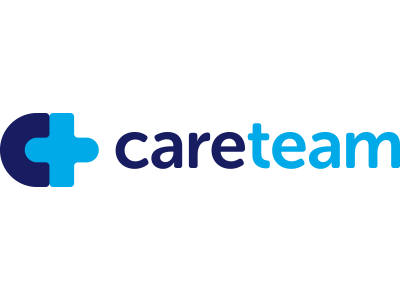 Careteam has deep experience with all aspects of health, eHealth and business and came together with the mission to solve a big problem – care fragmentation. Everyone in health care and on the patient support networks is working really hard, yet their results are dissipated due to the lack of coordination. We connect individuals, family, friends, and health care providers – together as a coordinated care team, all on the same page, all knowing what is planned, and working together to make it happen. This is the missing link to transform health care into a patient-centered proactive system. This is why Careteam was built.